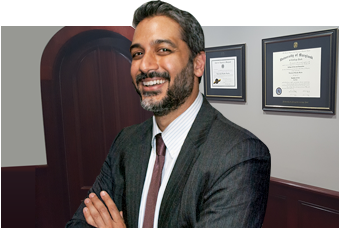 When you visit a DUI law firm in La Plata to discuss your case, your criminal lawyer will ask you for some basic information. First, inform your criminal lawyer immediately if you are already being represented by legal counsel. Inform the attorney at law if you have previous convictions, and provide him or her with a brief summary and timeline of your case. For more helpful information about preparing for a meeting with your criminal defense lawyer, watch this video. This expert reminds viewers that information disclosed to a lawyer is kept confidential. She also recommends that viewers bring copies of all court documents to the meeting and that they inform the lawyer promptly if any court dates have already been set.